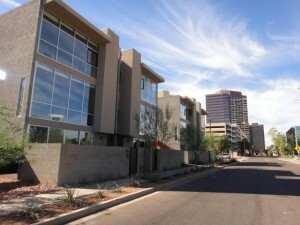 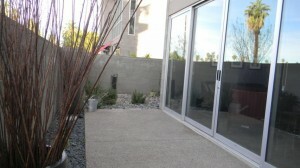 Beadleview is a Midtown Phoenix loft condominium located at 211 E Catalina Drive, Phoenix, Arizona 85012, built in 2002. 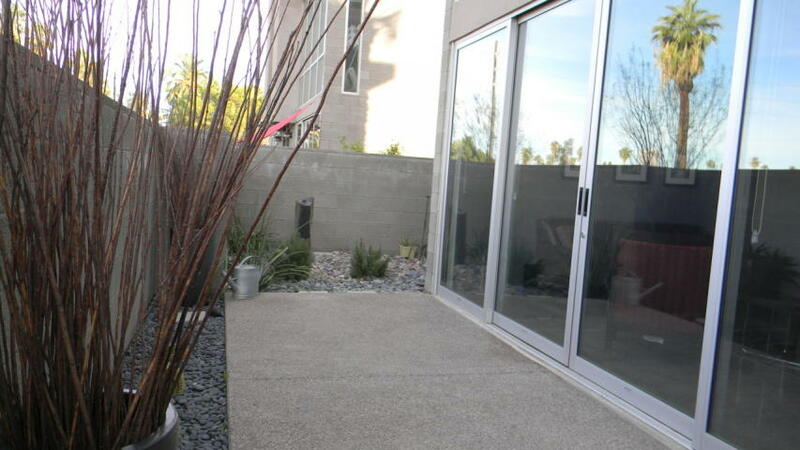 Amenities Include: Gauged Slate, Polished Concrete, Ash Wood Flooring, Exposed Concrete Block, Steel Detailing, Custom Cabinetry, Avonite Countertops, Stainless Steel Appliances, Large Galley Style Gourmet Kitchens. 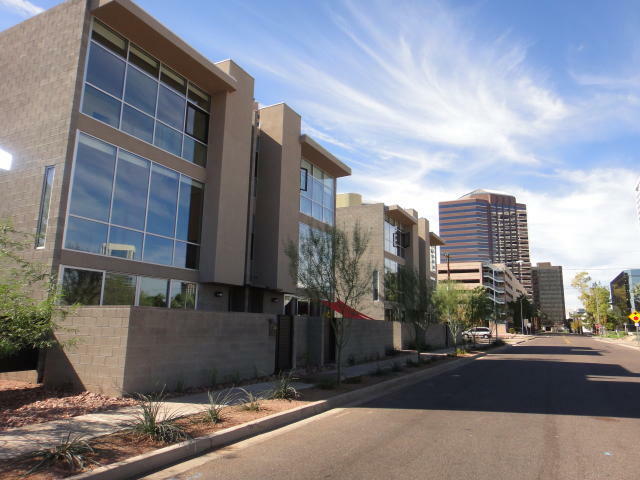 Beadleview is located in Midtown Phoenix in close proximity to shopping, dining, arts, sports entertainment and provides a wonderful skyline view of Downtown Phoenix.